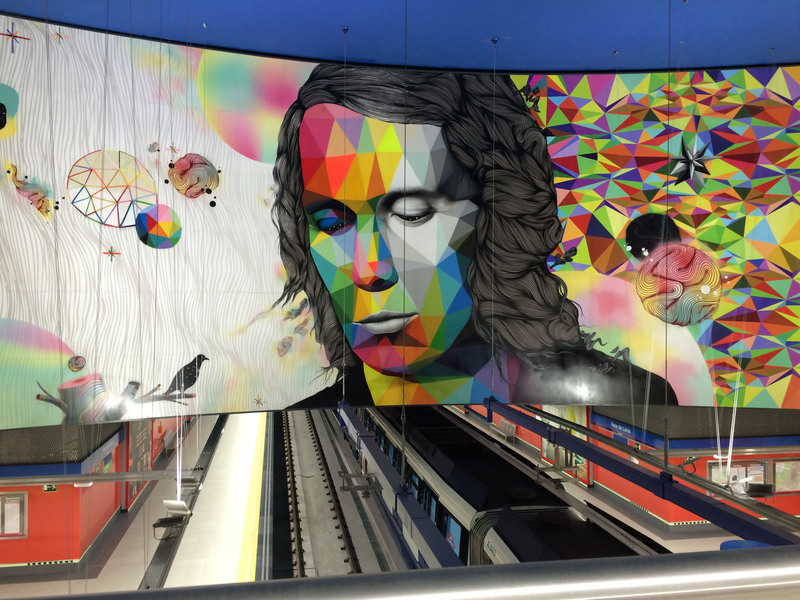 A new metro station, which has been created in Madrid to commemorate the life of Paco de Lucía, has just been opened. 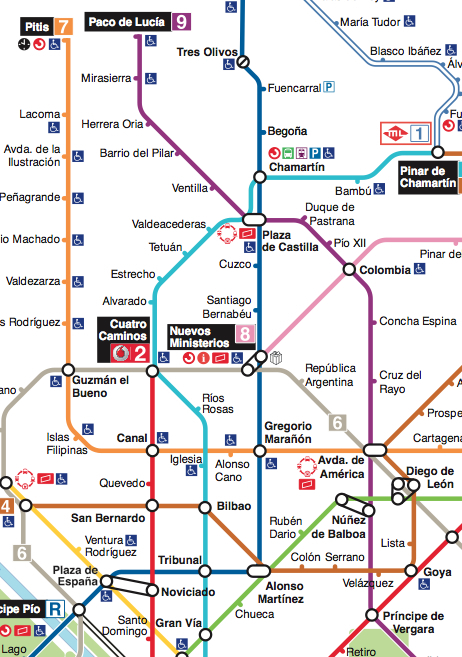 Paco de Lucía station is at the end of Line 9 on calle Costa Brava, in the barrio of Mirasierra, where Paco de Lucía had lived, in the Fuencarral-El Pardo district of Madrid. The station has an impressive mural created by the artists Okuda and Rosh333 in collaboration with the architect Antonyo Marest, under the supervision Madrid Street Art Project. The 300 metre square mural carries the title of ‘Entre dos universos’.